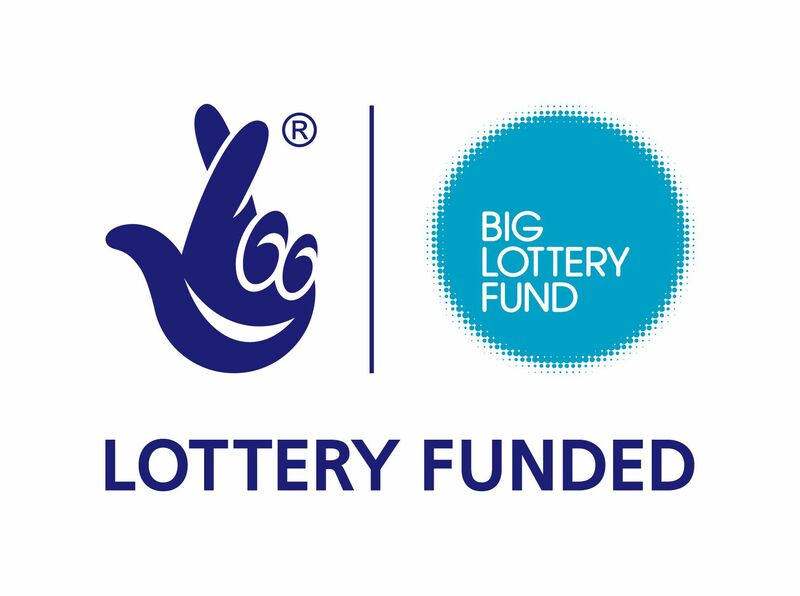 Salford Red Devils Foundation are celebrating a successful first year of their Big Lottery Fund supported ‘Big Hits’ Project. Tasked with engaging young people, aged 14 -21, from Salford and Trafford, the project offers support to beneficiaries to improve employability prospects, better manage personal finance, avoid the pitfalls of gambling and ultimately put something back into their community. It is here that we welcomed a delegation from the Big Lottery Fund, headed by Development Director Gemma Bull, for a behind the scenes look and to meet some beneficiaries and team members. Gemma Bull said: “Whilst at the Salford Red Devils Foundation I had the privilege of learning more about the success of the project. I was able to hear about and see in action the classroom sessions on financial planning. I also had the opportunity to talk to several young men about their experiences and the lessons they have learnt on their journeys from beneficiaries to volunteers, apprentices and then full time staff members. It was eye opening to see how far they had come and hear about their ambitions for the future that working with Salford Red Devils Foundation had helped them aspire to. “ The project has had a positive first year so far, tracking well ahead of its targeted outcomes, including engaging 122 young people in training and over 3000 taking up new physical activities. Individual success stories include, Cameron Oates (18 from Pendleton) and Jack Wilde (18 from Swinton) who have completed the first full year and are progressing on to bigger and better things, including, University and Camp America. Cameron and Jack, alongside pupils from Albion Academy and project beneficiaries turned staff James Molyneux and Jay Boyd can be seen above posing for a photo with the Big Lottery Fund Team, Gemma Bull, Hannah Patterson and Tessa Wiley.